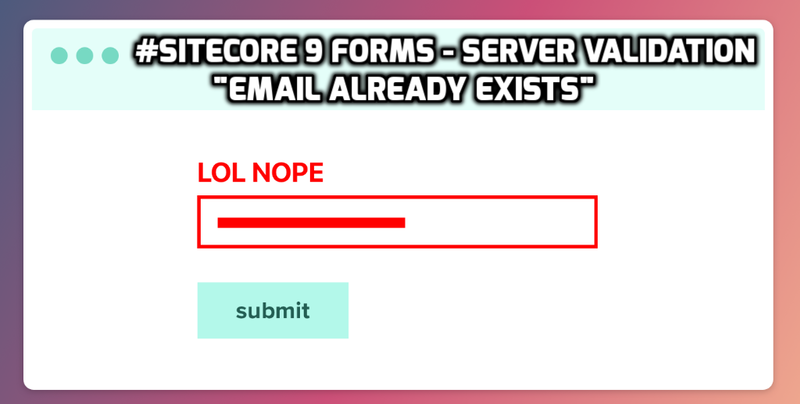 In this blog I will explain, how we can place the server-side validation (email already exists) in the new Sitecore 9 forms module. 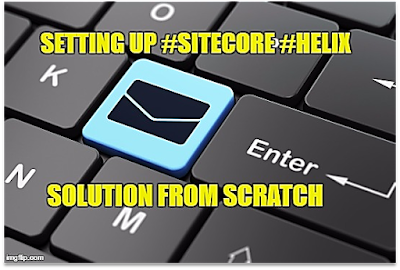 Checked the email validator checkbox for checking the valid email id. 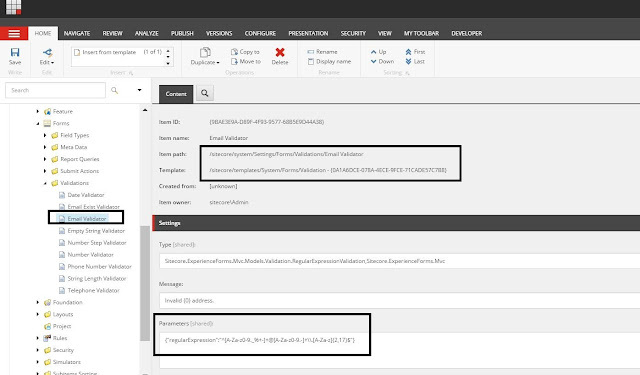 All done for client-side validation, all the above settings are by default provided by Sitecore. 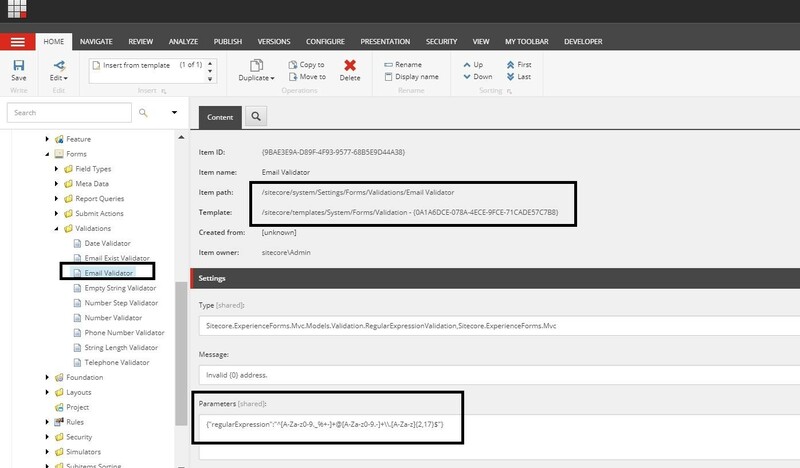 Fill the settings section fields such as type, message, parameters, provide custom class file name with namespace, provide custom error message in message field and parameter if any in parameter field. 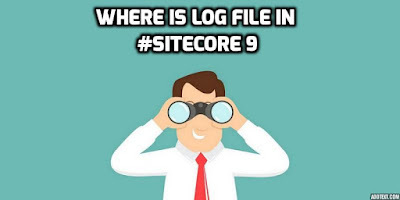 Where Sitecore 9 Form data saved? This form contains only one field for email id, and we are checking if email already exists using Sitecore9 forms. 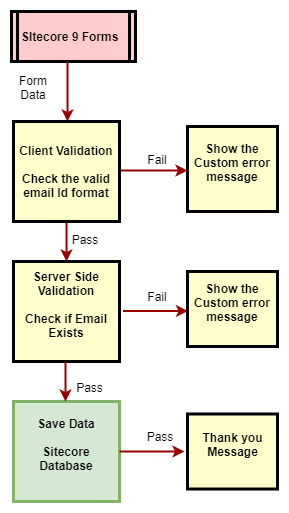 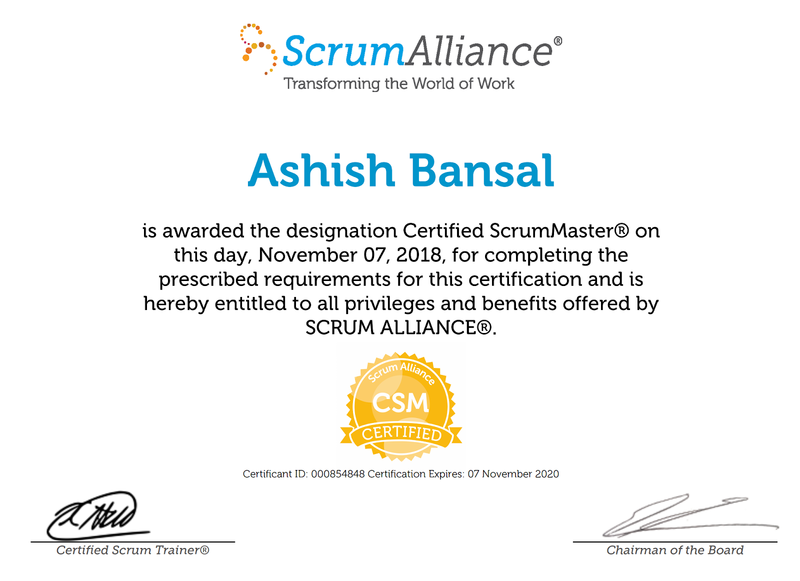 Here, we need to select the newly created validation called, “email exist validator” in the validations section. 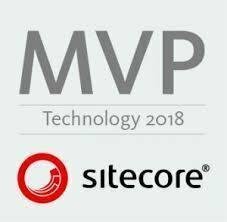 I hope this article will help you to configure the custom error message in Sitecore 9 forms.